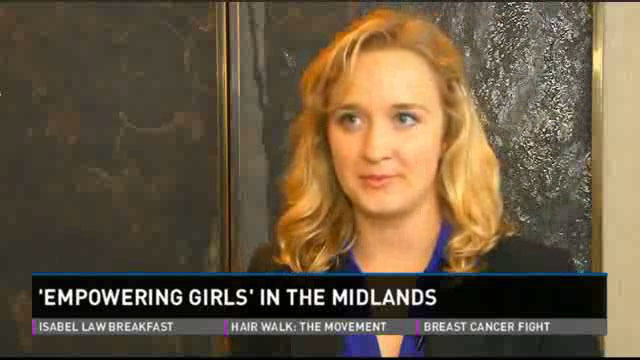 The eighth annual Empowering Girls Symposium kicked off Friday in Columbia. Clemson's Youth Learning Institute hosted the event at the Columbia Conference Center. The symposium is designed to address specific gender issues and the most pressing needs of girls in our state, including self-defense tactics. "Girls need to know they have the right to stand up for themselves and they have the right to be who they wanna be, and you can do anything you put your mind to, but you need a couple of street fighting techniques so if something does happen, no one can take that power away from you," said Dallas Jessup, a keynote speaker at the event. About 250 teenage girls, educators, and parents from across the state attended.